As I’m sure many of you will have seen and read by now, iconic fashion designer Yves Saint Laurent died yesterday at his home in Paris, aged 71. Saint Laurent’s death was announced in a statement by the Pierre Berge-Yves Saint Laurent Foundation, with no cause of death given. Although his ill health has been well documented throughout his illustrious career, recently friends report that he was bed-ridden and unable to eat or talk, his death has come as a shock. It was during the tough economic aftermath of WW2 that Saint Laurant got his big break in fashion. After the death of Christian Dior in 1957, Saint Laurant was named as chief designer at the House of Dior at the age of 21. His first collection, the Trapeze collection, was an immediately celebrated success. It received rave reviews from buyers and press alike. During the tough economic climate in post WW2, the House of Dior accounted for almost 50% of French fashion exports, headlines and billboards proclaimed Saint Laurent was France’s saviour. His second collection for Dior was the most provocative of the Paris shows, taking hemlines several inches higher. Saint Laurant continued to push the boundaries for the next two years, his collections always sparked heated debates and were always radically different to the previous season. However, in 1960, Saint Laurent’s Beatnick collection was so heavily criticised that it almost halted his career just two years after it started. Shortly after this heavily criticised collection, he was inducted into the army. On his return, he discovered that he had been replaced by Marc Bohan, who had been previously designing Dior’s wholesale collections in London. 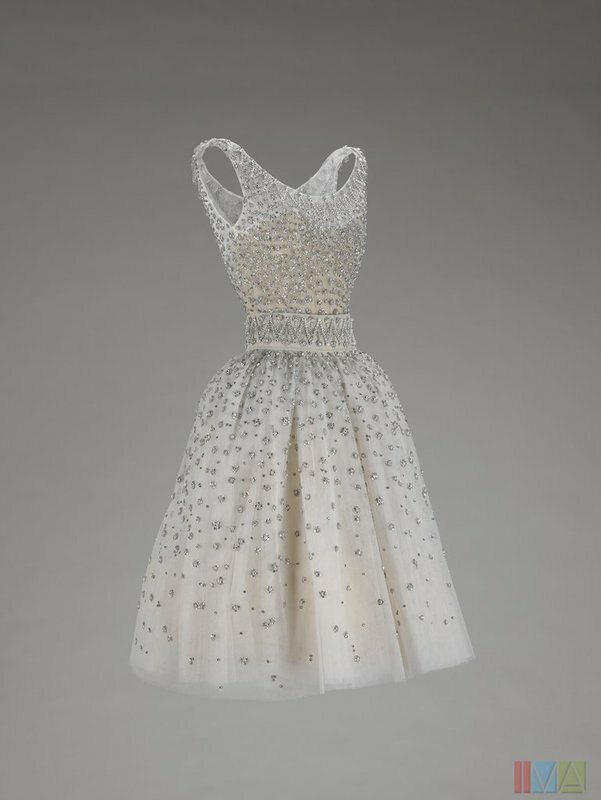 He subsequently set up his own couture house in 1961. His first collection received a lukewarm reception, however, his second collection was a huge success and lavishly praised. 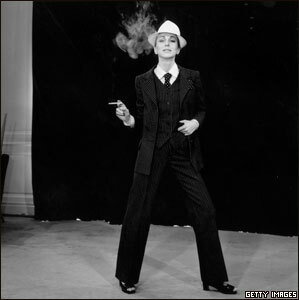 Saint Laurent is best known for his tuxedo for women – ‘Le Smoking’. In true Saint Laurent style, the jacket was both a provocative statement and a huge success. Le Smoking has been one of the signature silhouettes of Yves Saint Laurent since 1966. Saint Laurent continually tweaked the look, designing dresses, short versions, jumpsuits and trenches inspired by the silhouette. All of Saint Laurent’s successors have paid tribute to Le Smoking, from Alber Elbaz to Stefano Pilati. 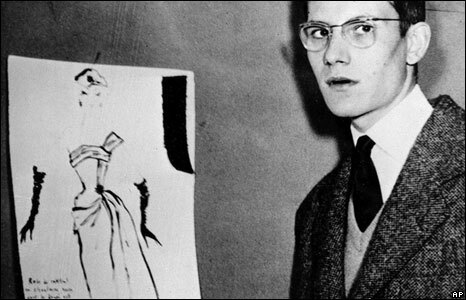 With a career spanning 50 years, Yves Saint Laurent has been described as one of the four cornerstones of fashion, along with Chanel, Balenciaga and Dior. Throughout his career, he was described as an advocate for women. Saint Laurent himself stated; “I draw on women…I found my style through women”. His clothing celebrated confident women. On his retirement, in 2002, he sai:d “Fashion isn’t just to decorate women, but to reassure them, give them confidence”. Today, the fashion world mourns one of it’s most daring designers, but his designs will be remembered and reworked forever.